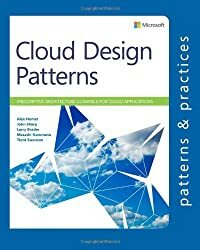 Alex Homer is a technical writer for Microsoft patterns & practices. Following a career within and outside of the IT world, he spent many years as a software and training specialist before joining Microsoft. Now he spends his days knee-deep in design patterns and architectural literature; writing guidance and sample code. His weekly ramblings on the IT industry, and life in general, can be found at http://blogs.msdn.com/alexhomer/.